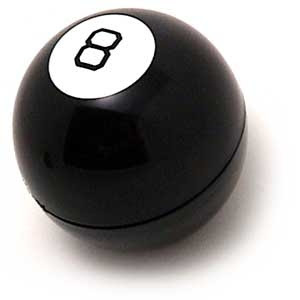 The Magic 8 Ball has many insights to angel investing in startup companies. Don't believe me? Ask it yourself.